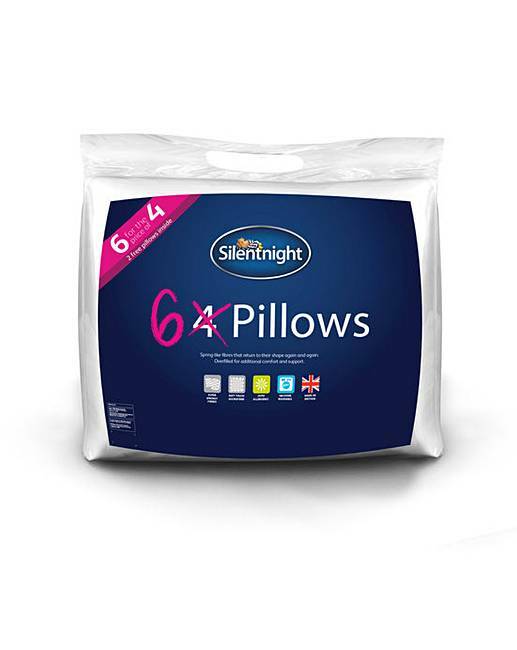 Silentnight Microfibre Pillows -6 is rated 4.4 out of 5 by 16. Fall into a deep sleep with our Silentnight Microfibre Pillows. Great value for money as you get 6 for the price of 4 whilst being high quality and filled with durable and luxury hollowfibre. These pillows are versatile and suitable for all sleep positions. Buy 4 and get 2 FREE. Rated 5 out of 5 by Lillybett from very good quality They are really good quality and hold their shape well. Will definitely be buying more to replace all my old ones. Rated 4 out of 5 by jo 46 from good size soft and comfortable to sleep on ,value money for the 6 pillows . 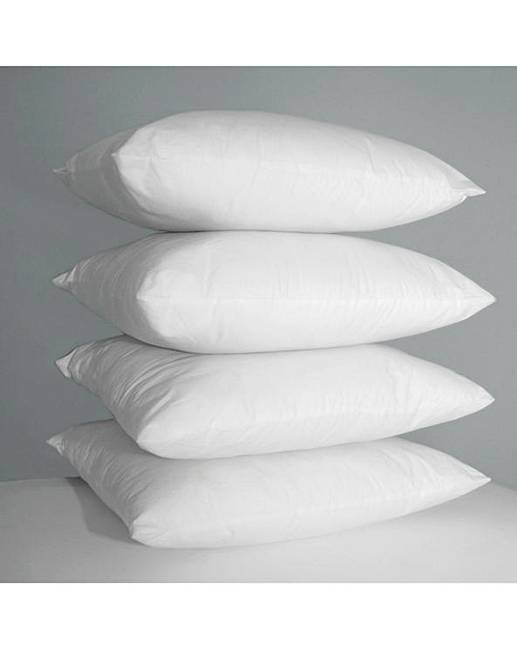 Rated 5 out of 5 by Follows from Very soft I bought these pillows about a month ago never had such a good night sleep.